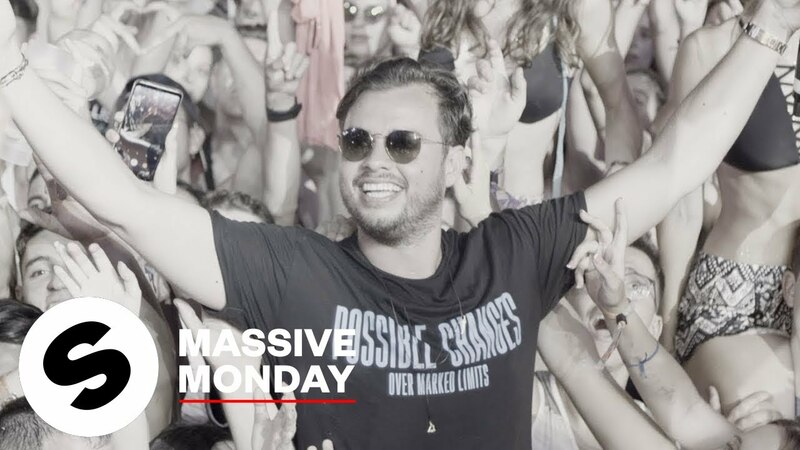 Spinnin’ Massive Monday is here to make your day a whole a lot better with a brand new energetic Dance track! Start your week off with a bang every Monday at 5 PM CEST! Dutch house talent Quintino has raised the bar once again with a lively new single titled 'How It’s Done'.